About bushwalking / hiking WA, Western Australia: What we do. Facilitate insurances cover for Member Clubs through Bushwalking Australia, the national peak body, which provides our Member Clubs with competitive insurance cover. Contribute to the interests of bushwalkers at a national level through membership and participation on the Council of Bushwalking Australia (BA), the peak national bushwalking body; to facilitate interaction and sharing of knowledge and skills with other state bushwalking bodies, clubs and individual bushwalkers across Australia. See our Latest Projects and our latest eNews issue. 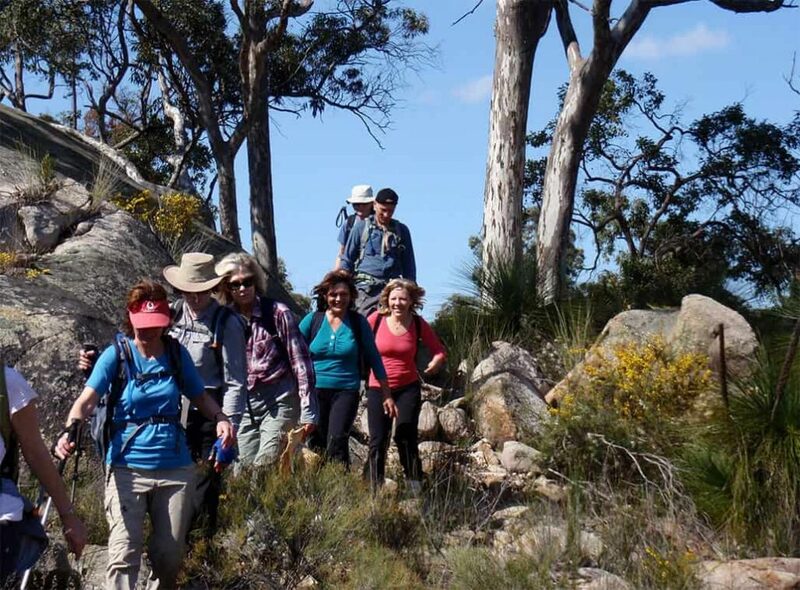 We offer a range of opportunities for members and the wider community to contribute to our voluntary efforts to achieve better bushwalking for WA.